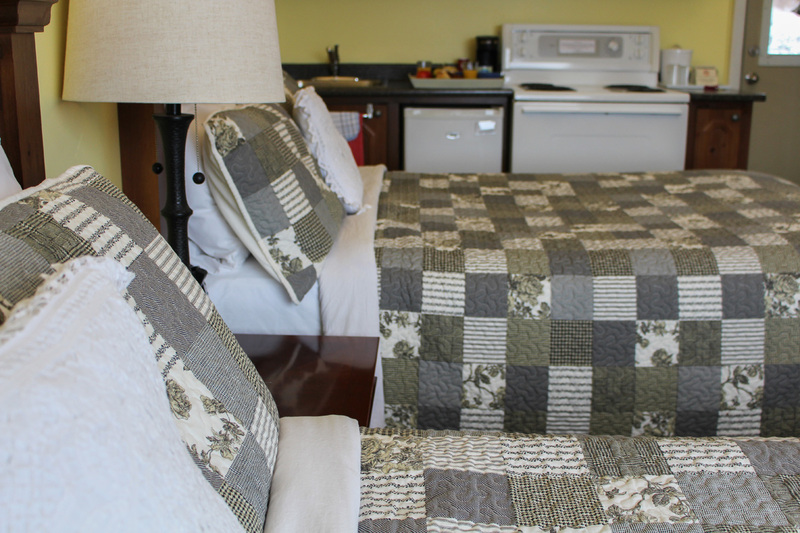 We have taken the utmost care to make our studio suites as comfortable as possible. Over the years we have listened carefully to the feedback our many thousands of guests have kindly provided us and constantly worked towards providing you the perfect guest experience. 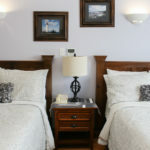 Our guests love the added feature of fireplaces in our queen bed suites so much so that we are in the process of adding fireplaces to our double bed suites. 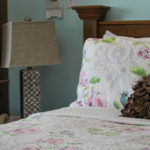 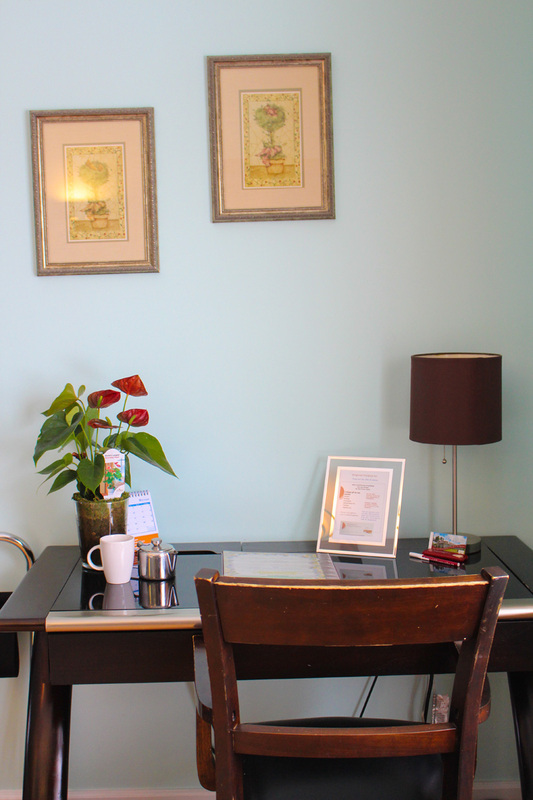 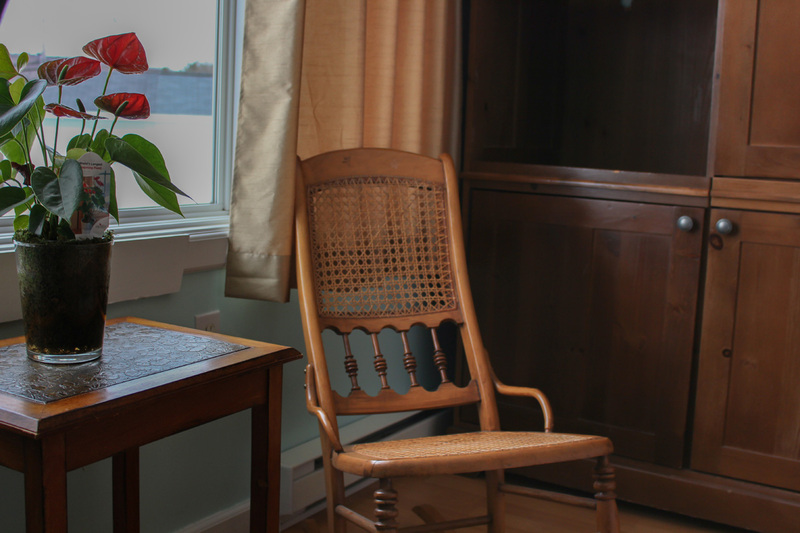 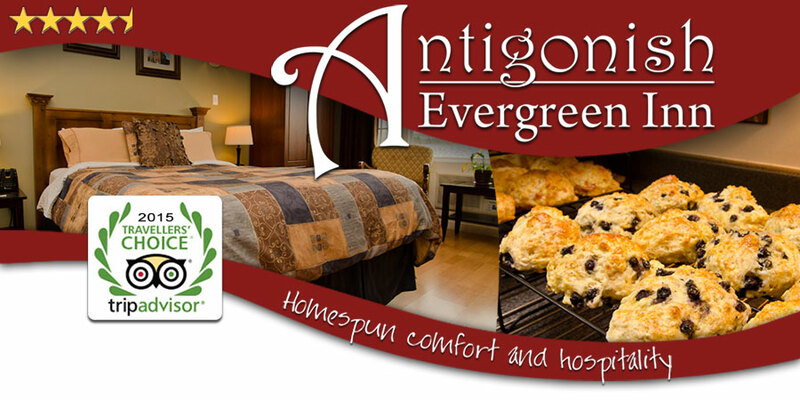 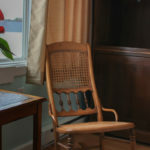 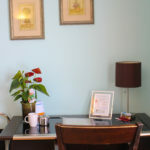 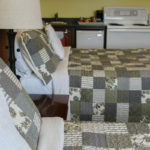 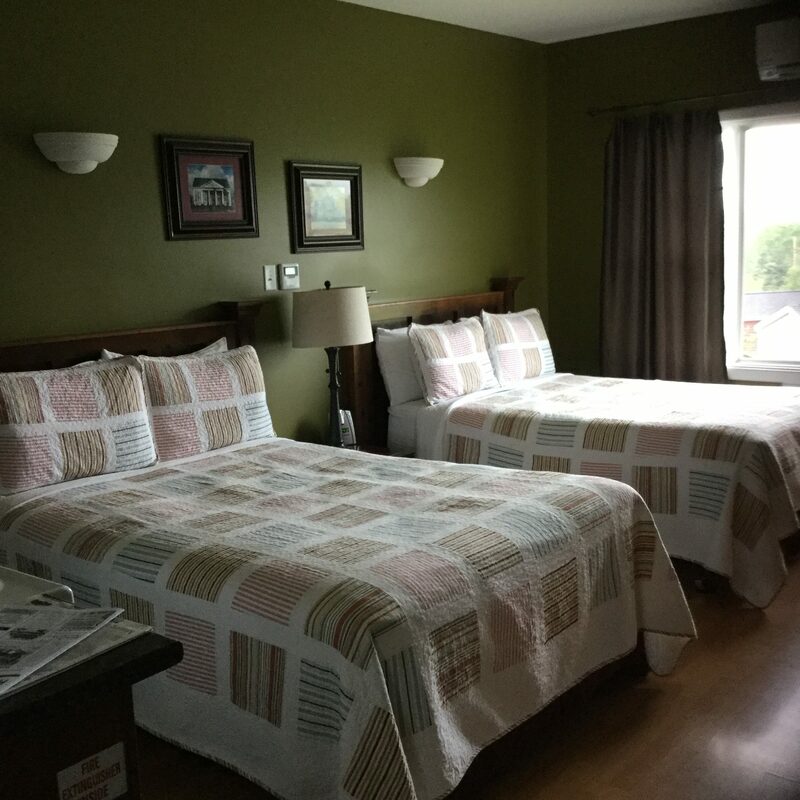 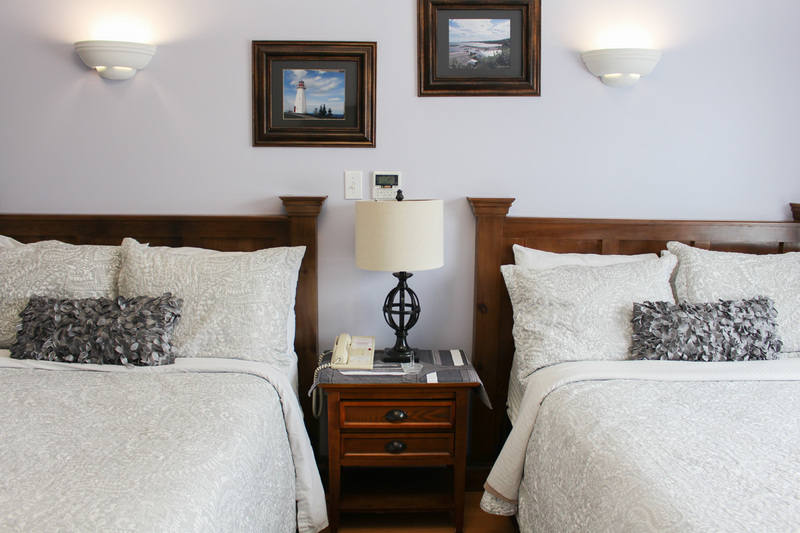 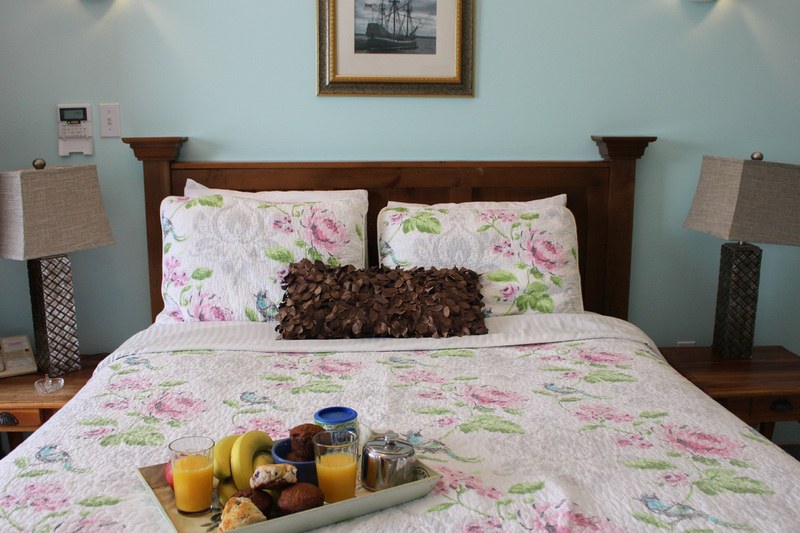 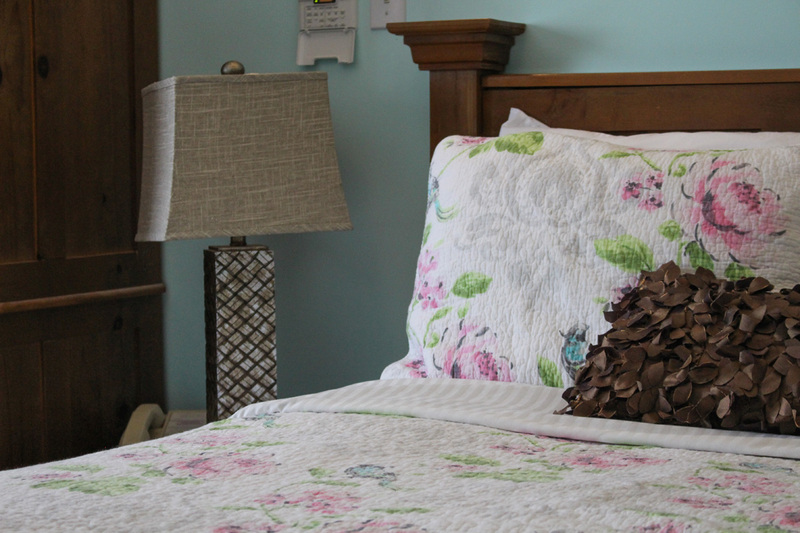 Please see the amenities page for more information on all the comfortable and homey features found in our Inn!